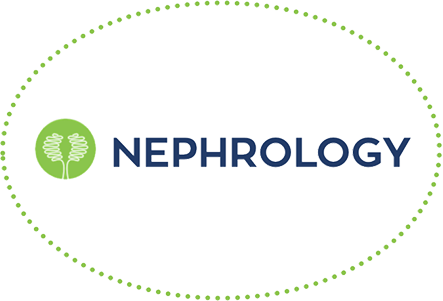 A novel nephrologist-led, value-based approach to kidney care. PRINE is reimagining Kidney Care. Chronic Kidney Disease (CKD) is an under-appreciated, complex and costly condition affecting millions of Americans. We believe that CKD can be managed more effectively with early intervention and a comprehensive, integrative care team approach, that optimizes physician-patient alignment. Kidney Care has been largely overlooked in the growing value-based Population Health movement – until now. Built for the realities of today and the promise of tomorrow. PRINE is poised to revolutionize kidney care by infusing Primary Care, Care Management, and cutting edge technology into a new value based Nephrology solution. PRINE is poised to revolutionize kidney care by infusing Primary Care, Care Management, and cutting edge technology into a new value based Nephrology solution built for today and tomorrow. Copyright © 2019 – PRINE Health MSO, LLC.